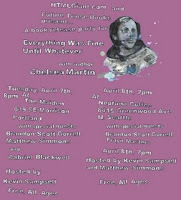 I'll be reading tomorrow night (4/7) at the Maiden, right here in Portland, as part of Chelsea Martin's Everything Was Fine Until Whatever release party. 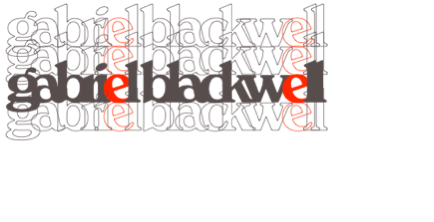 The reading starts at 8 pm, and will feature readings from Brandon Scott Gorrell and Matthew Simmons, and of course, Chelsea Martin herself. Brandon and Matthew both have books coming out very soon: Brandon from Muumuu House (June) and Matthew from Publishing Genius (soon- check out their blog for more info). Thanks to Matthew for righting the wrong. Sure as shootin' I'll probably see you there.